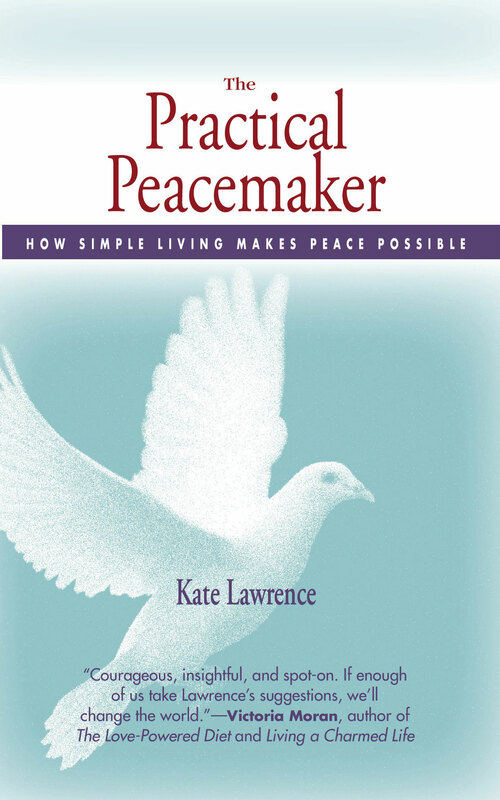 Vice Cream: Gourmet Vegan Desserts | A Practical Peacemaker Ponders . 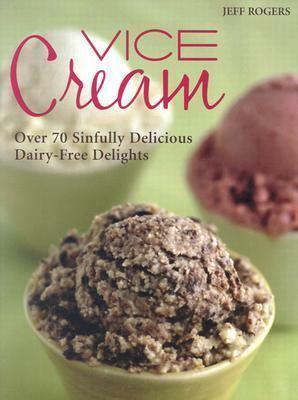 . .
Vice Cream: Gourmet Vegan Desserts, by Jeff Rogers. Ten Speed/Celestial Arts, 2004. I’m writing this in the hottest part of the summer, and wish I could serve you some of Rogers’ delicious vegan ice creams. I’ve tried two so far: Black Forest (flavored with cocoa and fresh cherries) and Carrot Cake (based on carrot juice, walnuts, maple syrup, cinnamon, and nutmeg). Both of these inspired enthusiasm bordering on ecstasy in the people I served, and other concoctions in the book sound equally wonderful. The recipes rely on cashews as the creaminess component, rather than on soy or coconut as other vegan ice creams do. A few raw recipes are included also. This little book is still in print (as of mid-2010) and would be a fabulous addition to your cookbook shelf.